← “Food as medicine” programs are on the rise. Is the medical system experiencing a change of heart? Back pain has become the most common problem of a middle age human, especially in the urban settings. Same as with other health issues, the back-pain is starting to affect younger and younger people. There are various things that could be influencing this pain and different parts of the back can be affected. I am not going to go into the detailed explanation about which part of our back will produce which symptom. This information you can find on hundreds of different sites on the Internet together with a detailed explanation about which nerve will affect which extremity or organ causing its numbness or pain. The one thing that we have to understand is what can cause this pain and what part of our back can be hurting us. Usually, the back-pain starts as a muscular pain first. Before we go there I just want to remind you that our back gives the support to our body. It consists of the vertebra which is separated one from the other with a disc made of cartilage and it is held in its place by muscles which are connected to the vertebra through the ligaments. The whole package is wrapped into a soft tissue called the fascia. Along the spine goes a bunch of nerves we call the spinal cord. There is a space between the vertebra through which individual nerves are exiting the spinal cord to support the different organs and extremities of our body. Every one of those things can cause pain if it becomes aggravated or inflamed. This is why you are subjected to rigorous examination so that the culprit can be identified and taken care of. If a muscle becomes irritated and inflamed it will create a pressure on the sensory nerve causing pain. The fascia can swell as well causing the same pain. The disc of cartilage can rupture (herniate) and cause a pain. The disc of the cartilage can wear out diminishing the space between the vertebra which can cause a pressure on the nerve in that area. The nerve becomes irritated, inflames and cause pain. 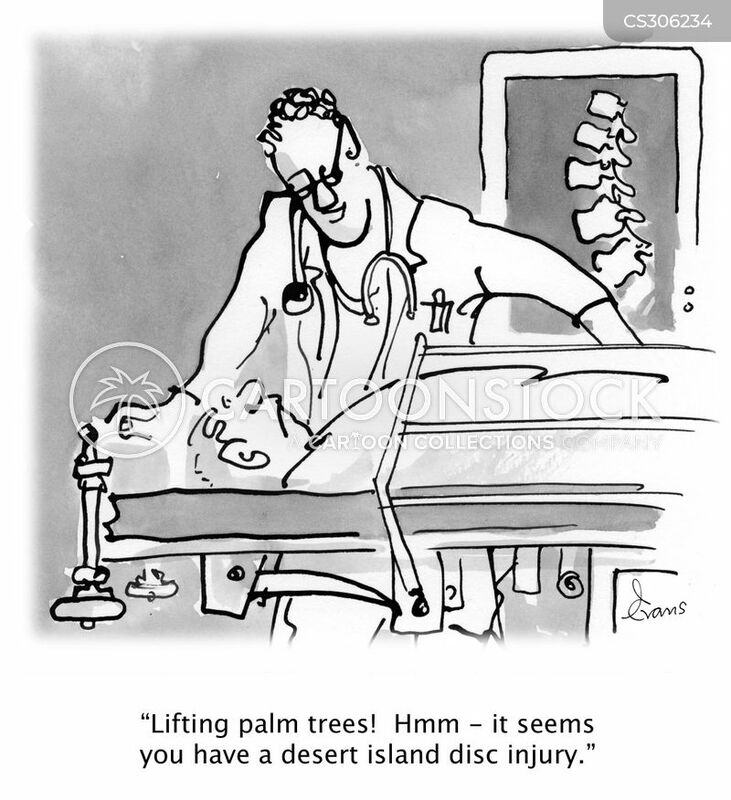 The disc can slip and pinch the nerve causing pain as well. Now when it comes to those mechanically induced problems, the surgeon is called into the action to save the day. A person with more sense will go and ask chiropractor for help. By aligning the back, many things that can cause pain will be prevented but those realignments are not permanent and the problems will return. Neither does the chiropractor or the surgeon permanently fix the problem. Neither one of them actually touches the real culprit. They are both working only on the symptom which is a direct cause of the pain but they do not address the culprit that had started it all. Yes, a bad sitting posture will contribute to scoliosis (twisted back). Some children are born with a twisted back so we say that this is genetically influenced and therefore none curable. Since you know by now that everything that is happening with the human body is controlled by genes, there is a higher culprit which causes genes to alter the cellular activity which is the real cause of the health issues and not the symptoms that we are trying to correct. Yes, a deviated spinal-cord will cause compression on nerves which will result with the pain, but why is the spine deviated in such drastic way to cause the pain? Why there is no pain when we do extreme flexing of the body, but deviated spinal-cord will create the pain? When we are talking about a symptom of a health problem there are always cells involved and this means that the gene expression is causing those problems. This genetic expression can be a part of inherited, saved energetic imprints, or it could be a consequence of present energies of the environment that our boy is immersed in at the moment. When we are talking about stored energies within the genes, we refer to the genetic influence of the biological family tree but they are not the only energies which will influence your present genetic expression. Every experience that you have during your life remains memorized by your genes in a form of an energetic imprint, similar to a sound on tape on a tape recorder. The only wealth that you will take from this planet after you decide to go is your experiences. When your spirit enters another biological body, it will bring all of its experiences with it and store them in the genetic pool. So your genes will have energetic imprints of the biological families but also of your previous life experiences. Some of those experiences may have a very strong emotional field which could interfere with the energetic systems of your body. Now, why all this talk about the genes again? I want you to realize that all there is is an energy which can be and is influenced by the energetic fields to which it is exposed to. What has that to do with the back pain? In my book “The Owners Manual For The Human Body”, I explain that the cellular toxicity is the cause of all our health problems. Our cells can cleanse those toxins but for this, they need water, sea salt, and energy. If any of those elements are missing, there will be no hydration and no cleansing. Since the energy is needed for the cellular hydration and detoxification, not mentioning it would be a mistake but in this article, I will concentrate on other aspects in hydration and I will leave the energy for some other time. 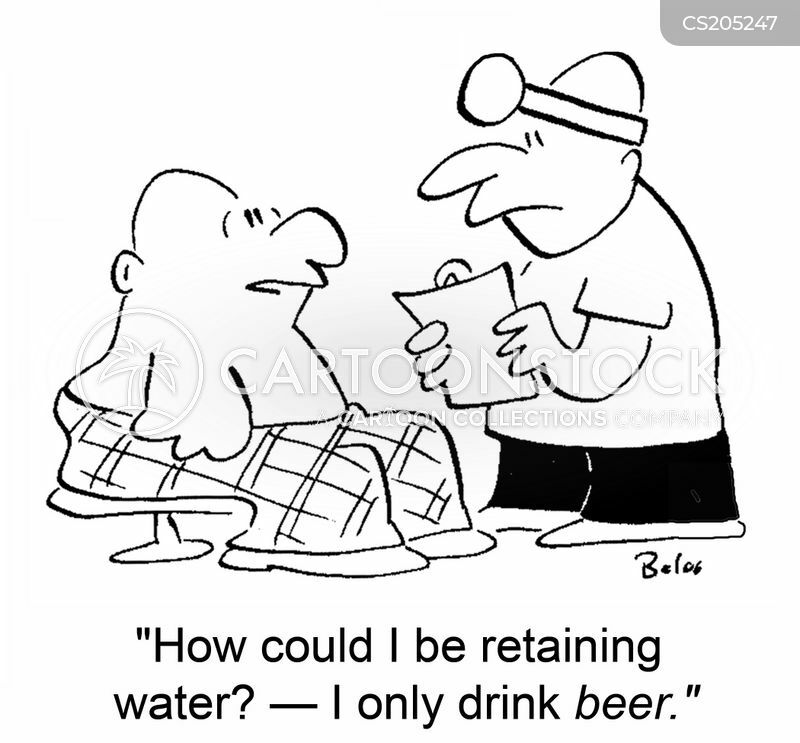 In which way does the cellular dehydration cause a back-pain? The cellular dehydration presents multilevel physical problems which will result in pain. 1 Dehydrated cells of the muscles will create weaker, brittle toxic muscles that have lost their tension. This means that such muscles cannot keep the spinal-chord erect so it will bend. This is what happens in hunched old and dehydrated people. 2 The dehydrated cartilage rings cannot lubricate so they grind themselves which makes them thinner. This is why older dehydrated people lose some height. This also reduces the space between the vertebra and causes pressure on the nerves. Also if we sit for an extended time in certain positions and perform certain repeated movements, the discs of cartilage will wear off in some places more than the other causing the spinal deformation. This deformation would not have happened if the discs were properly hydrated. 3 The ligaments will respond in the same way as the muscles. This is why even well-trained sportsmen end up with a torn ligament. This is not because they did not warm up before doing the task. This break has happened because the ligament is dehydrated and brittle. 4 Similar problems will be caused with a dehydrated fascia. The fascia will lose elasticity and this will contribute to the spinal joints looseness. With every move of your back, you will hear a cracking sound. This cellular dehydration makes it possible for the spinal discs to slip, for the nerve to get pinched, for a disc to herniate but before any of this will occur, the body will try to force the cellular hydration through the inflammation and this is what causes the first signs of back-pain that one will experience. In the nature, this would have forced us to change the thing we do and allow the cellular hydration to take place but with the help of our doctors and herbalists alike, we suppress the inflammation and we allow much deeper dehydration to take place which increases the cellular acidity and allows a destruction of our body to take deeper and more severe form. As we suppress the cellular hydration by preventing the inflammation to take place, we are forcing our cells to tolerate more an more acidity. More toxic elements become trapped within the cellular membrane and our cells performance becomes affected. The inflammation is a forced hydration which is ordered by the body to deal with a local cellular acidity and toxicity. Often, we are preventing the cellular hydration by ingesting things which our cells consider to be toxic but our health “experts” promote them as antioxidants and protectors of cells. Those are the coffee (caffeine), red wine (alcohol), green tea (caffeine), turmeric (aromatic alcohols-phenols), garlic (sulfone hydroxyl), ginger (phenols) and many other what we call medicinal remedies which found themselves as a part of our daily diet and in this way they negatively affect our health on a daily basis. Not only do they prevent the cellular hydration, they prevent the cellular cleansing and the inflammation from taking the place. The result of such a diet is a slow steady cellular dehydration and since the inflammation is being suppressed there are no signs of pain and because the cellular cleansing is suppressed there are no signs of the cleansing of our blood which cause the actual symptoms of flu. This is the reason why you will often hear vegans and strict vegetarians bragging that they are never sick, they never have a cold but they look pale, skinny and fragile. Often with some skin problems which will be the first signs or symptoms as we call them of failing health. Because such people will slowly and deeply dehydrate their cells and load them with toxic elements when they start hydrating and cleansing, they have severe cleansing symptoms and the process of the cleansing is very long and often painful. What is common to those people is that they also load up on supplements which increases selective garbage and makes the things worse. Almost all of them develop allergies and the most common one is a lactose intolerance. Because of this, there is a belief in the herbal community that dairy products are difficult to digest and that they should not be eaten. Everyone who tried the Self Healers Protocol experienced a rapid loss of allergies and in the average, after two weeks of hydration, the lactose intolerance had disappeared. Using this information, now you can see for yourself what mistakes are you doing in provoking your back-pain and problems. Do not pay attention to the diagnosis and recommendations of your doctors if they talk about a surgical or medicinal intervention. Neither one of them can help you because they do not contribute to the cellular hydration which is the only thing that your cells need to be able to cleanse and repair themselves. The doctors are thought how to deal with medical emergencies and this means with symptoms but has absolutely no clue about what it takes to heal the body. Their intervention will inevitably lead to more problems as the cellular toxicity continues and drastically increases under their supervision. All medicinal remedies are highly toxic. This is why even a healthy body has to keep away from them. Most people think that if something has medicinal property, it must be healthy and it is a good idea to use it as a preventative factor. This is, as you can see, totally incorrect and the effects of such an action will be contrary to their expectation. So, lay off the coffee, wine, green tea, turmeric, garlic, ginger and any other “medicinal” remedy if you want to heal your back and eliminate the back pain. Follow the “Self Healers Protocol” and you are going to be surprised with the results. There is another additional obstacle to the cellular hydration and this is an energy deficit which can be caused by the stress, by a genetic energy trap, and a low cellular energy production but about this some other time my friends. Following the protocol, I feel like my foot and ankle (one L, one R) are remembering their past experiences – bouts of plantar fasciitis and a badly sprained ankle from many years ago. I had the stomach flu a number of years ago and the body muscle aches were so bad, I could not walk on my ankle – it was like I had sprained it all over again, but with no redness, or swelling. I had to walk on crutches for a day or two. The body does remember. Is it because it did not heal well in a toxic environment that things are bothering me again as I follow the protocol. Does near infrared heat have any benefit for pain or circulation – like the simple 250 watt red heat lamp bulb with the clamp lamp with reflector and bulb guard? Becky, the injured areas are always more toxic because they were energy deficient so they did not hydrate well. Now, with the protocol you are allowing the hydration and partly this hydration involves inflammation. The injured area has cellular memory which keeps the cells in an alert state which slows down the osmotic pump so more inflammation occurs as a compensation. This is the reason for the healing pains and they always follow the healing process. You can use infra red heat and infra red sauna and it will speed up the detox but using the Beck;s blood cleanser (pulser) is the best thing to do love. Thanks, I will consider pulsing. “Pulser for Health” is your one book I haven’t contributed for. Would your book explain the difference between pulsing and grounding? I was getting lax on my grounding and after using it last night, the pain is more tolerable today. But would the pulser also help resolve my hip and back that “go out of place” and I have to get a chiropractic adjustment. I assume my overall body stiffness at times now is from inflammation, as I was one that used to drink very little water and I didn’t sweat in hot weather. I actually look forward to drinking the water now – and I now sweat. 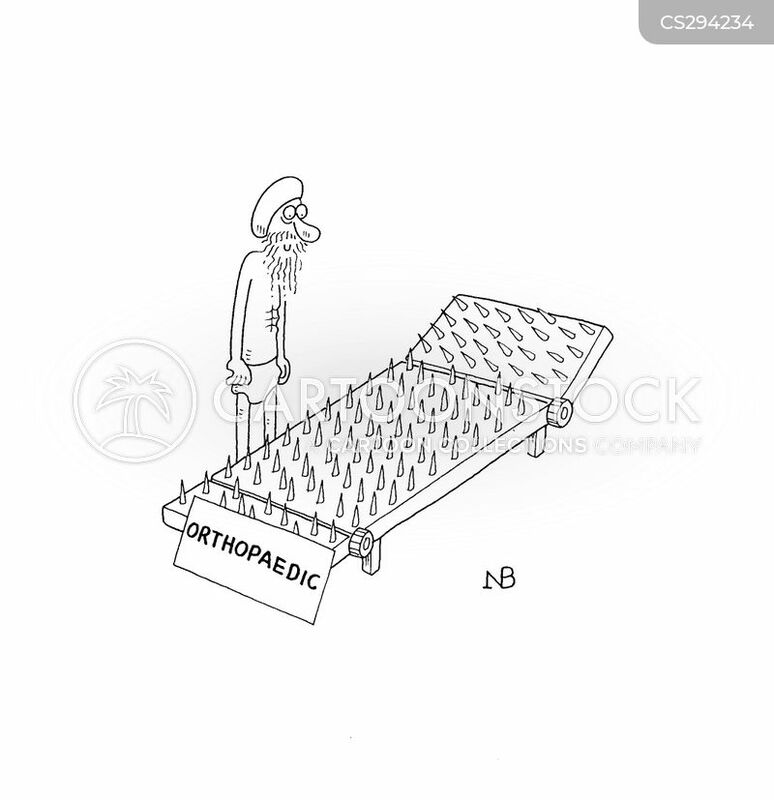 Speaking of chiropractors, what do you think about them? I see one, but am scared of neck manipulation. I read medical literature that says neck manipulation can cause a stroke. I read that a few people died after neck manipulation. Chris, unless you hydrate on the cellular level every attempt to align your spine will have short lasting effect brother. Detox, hydrate and cleanse. After 3 months on the Self Healers Protocol go to a chiropractor and let him align you. Modern aligning techniques only mildly manipulate the muscles and place them in the proper position. Hydrated muscles will remain there and the effect will be lasting. Do you have any opinions on sitting posture? 90 degree angle, straight up. New articles are saying 135 degree recline are best and the typical 90 degree is bad.